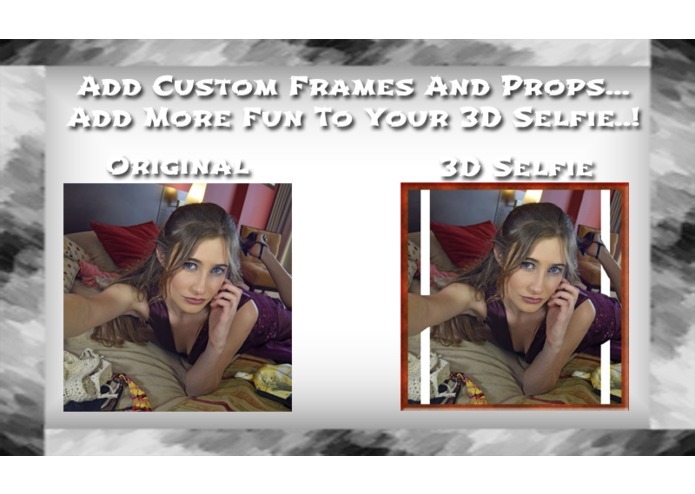 Give a new Dimension to your Selfies. Make them 3D..! 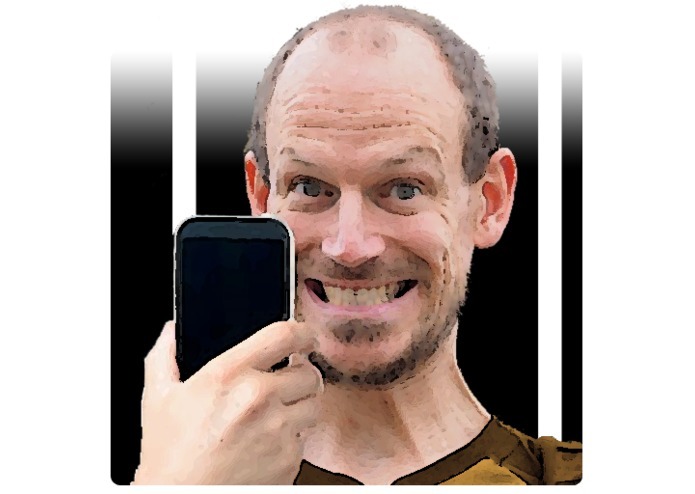 My Inspiration was the Challenge thrown by ChallengePost of Reinventing the Selfie! As a part of the Summer Jam Online Hackathon series, I was wondering what next can be brought into the World of Selfies. We already have various Filters, Streams, List of good Locations where Selfie can be clicked, Reminders for Selfies.. So what next? And the idea of making it 3D caught my fancy..! Obviously, with a 2D camera, it is not possible straight out of the box. But we can always give an Optical Illusion to convert Selfies to 3D. And that is how 3D Selfie was born. 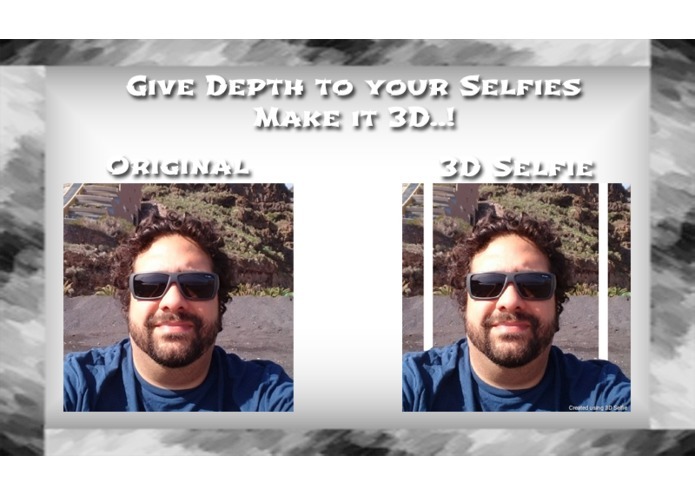 3D Selfie brings the power of 3D to your Selfies, clicked from your own device's camera! 3D Selfie works on the principle of creating an illusion where you use White Vertical Lines to provide Depth to your subject. 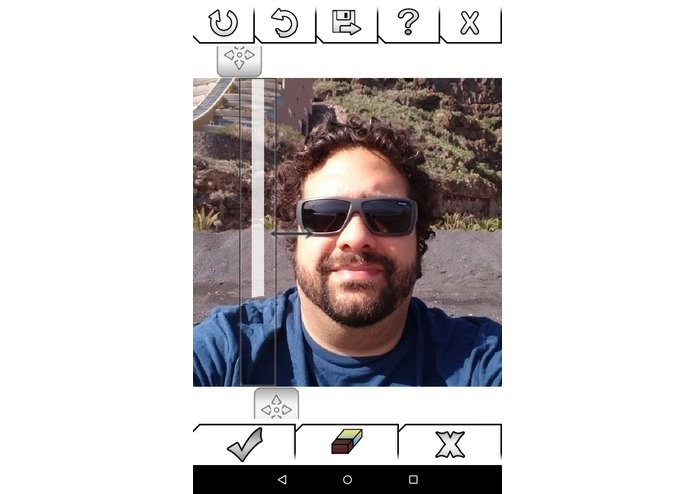 Place a Vertical White Line on your Selfie. Erase out parts of the White Line which will make your Subject appear as if it is in front of the white line. Add as many White Lines you feel will give depth to your Image. 2 is an optimal number! For Best Results, click your Selfie with more depth in background and possibly with items around you which you can make them appear to be in front using the White Line Illusion! 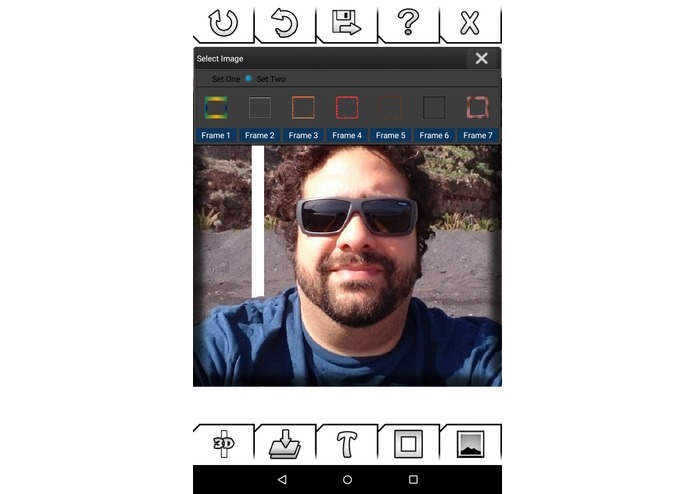 Add Text to your Selfies. With a choice of Funky Fonts, Size and Colour. Save and Share with your Social Network! To come up with an Image Processing Engine in a Short period of Time. However, with my earlier apps, I had the engine ready which had to be tweaked for 3D Selfie. To build an Amazing App in a Very Short Period of Time. The Summer Jam has challenged me to improve upon my Design and Development Cycle and reduce the Go-To-Market Time! 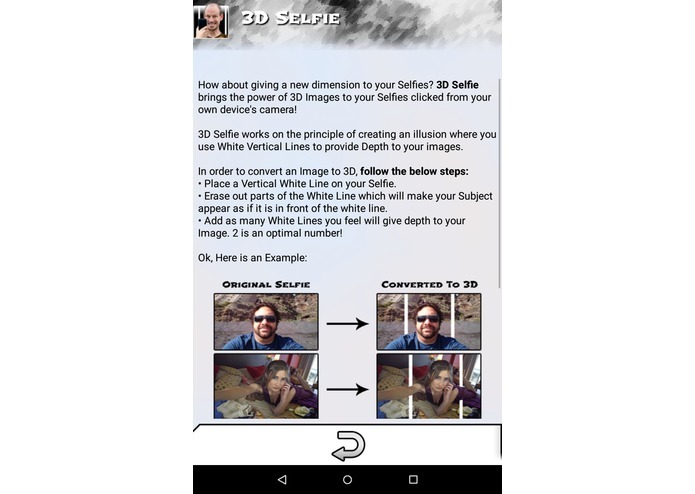 Download 3D Selfie from Google Play Store today and Make your Selfies come alive with 3D Selfie. The Next Big Thing for Your Selfies...!